NAIAS has just begun in Detroit, the press is there in full force, yet we are excited to tell you about what we expect in Geneva. The first week of March along the shores of Lake Geneva is something car fans would normally refrain from doing as per the weather but when the world’s best auto manufacturers are to roll out some of their finest wears auto aficianados make the trip. Mind you nothing has been made official about what is going to be shown, but we thought we would air out the laundry a bit. This year’s Geneva show, we’ve heard from varying sources, is where BMW will show its next generation of diesel engines in addition to the Gran Coupe, the M6 drop top, the X6 (X6 M as well) and 7 Series refreshes, the BMW Performance 3 Series Studie as well as a surprise guest (we are thinking X4 or MINI Space Box in prototype form). BMW M has been teasing its monster X6 diesel (not destined in any form for US consumption) for the past several months as we’ve reported on and it is the biggest round in the BMW Group diesel arsenal but the oil burners aren’t stopping there. 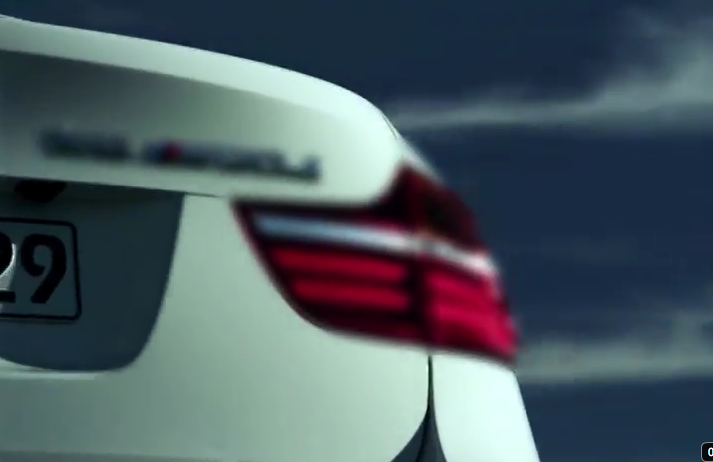 It makes perfect sense from a marketing perspective to have the pinnacle of BMW diesels to debut in a refreshed product and to be the halo of a new diesel family being debuted.Sources point that BMW will show several diesel powered models in Geneva with new engines. That is fine and all but what is most interesting to us is that our source states that some of these new engines will be available stateside with tweaks for US emissions. 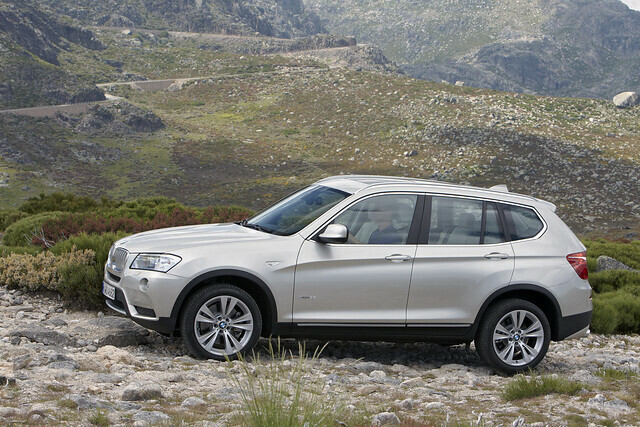 Indications are for the X3 to get the diesel treatment in inline six form. Our source continued on saying that the US market will be offered it as a 2013 model with a new and improved system to meet US emissions standards with revised Exhaust Gas Recirculation and Diesel Emissions Fluid (AdBlue urea injection) dosing system. The German manufacturers are said to be planning a push for more diesels into the US market and all of these power plants will make their true debut in New York but the precursors will be shown in Geneva while not necessarily in US spec form. A new highly efficient four cylinder diesel built with similar technology will be shown and this is reportedly the engine that will be an option for the US spec X1. The X1 will be hitting the US this fall finally after years of postponement. This engine was described by the source as the former BMWNA CEO Jim O’Donnell’s personal mission (a four cylinder diesel for the US in the X1) and we hope he can see a few out on the back nine if it really makes its way to the states. Another interesting concept this source described was how the X1 could not be offered on its own with the diesel due to volume concerns and how at least one more vehicle needed to be brought into the fold to make it viable. This source stated the MINI Countryman was just that vehicle. We tend to believe this as our sister publication, MotoringFile, reported last year that MINI would drop a 2 liter BMW diesel engine in the Countryman and call it the “SD” and sure enough it happened. 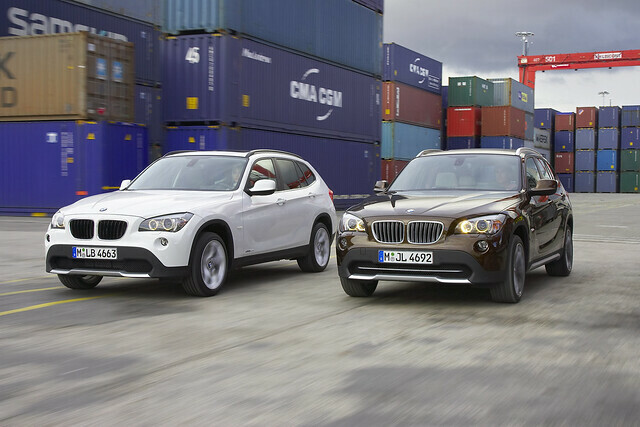 If this rumor is factual that would mean every BMW Group Sports Activity Vehicle or Crossover would be offered with a Diesel engine, which the X5 has proved is successful in terms of sales and consumer acceptance. That would make this a great plan and great for those in the market for more torque and less consumption without sacrificing performance.